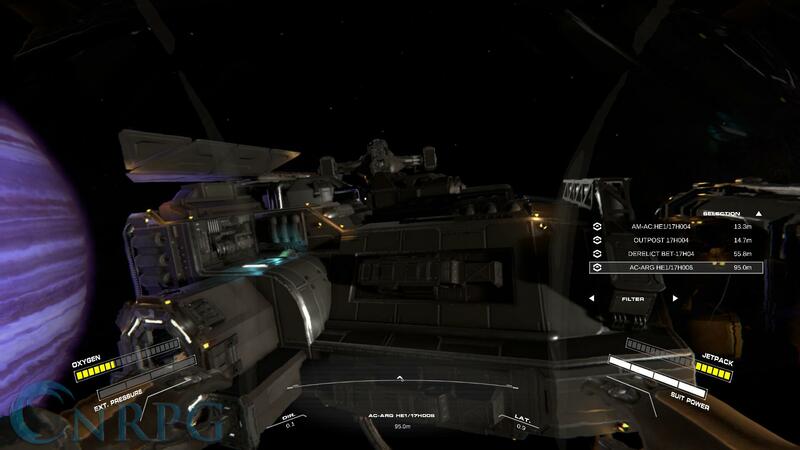 Earlier this year I had a lot of fun with the release of the Early Access of Hellion. The game was both really difficult but intriguing with the challenges it threw at me and I had a great time. But the game was plagued by both frame rate issues and server issues that made living in space an interesting desync adventure, which sometimes launched your spaceship out of nowhere into oblivion with you outside of it seeing your progress fly off. After its 0.2 update, it’s a lot smoother and the game has also a bunch of new content, making it more enjoyable with friends. 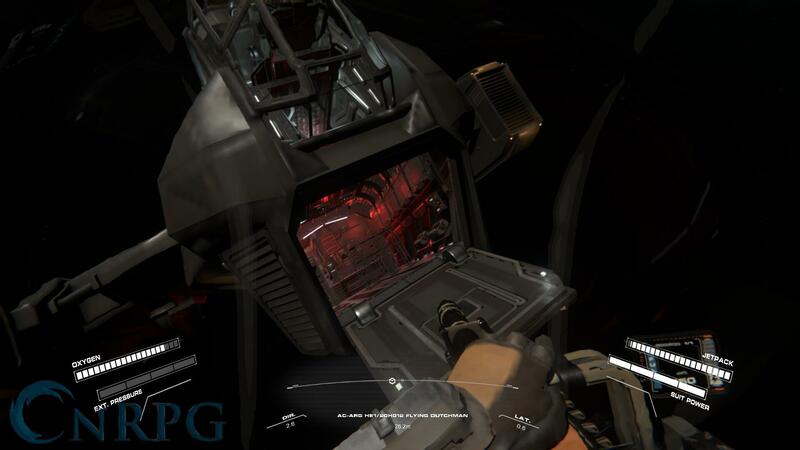 In Hellion, a first person multiplayer survival game, your mission is simple: survive, how easy is that? Well that’s the first thing you might think, and the last thing you will laugh about when exiting the game. 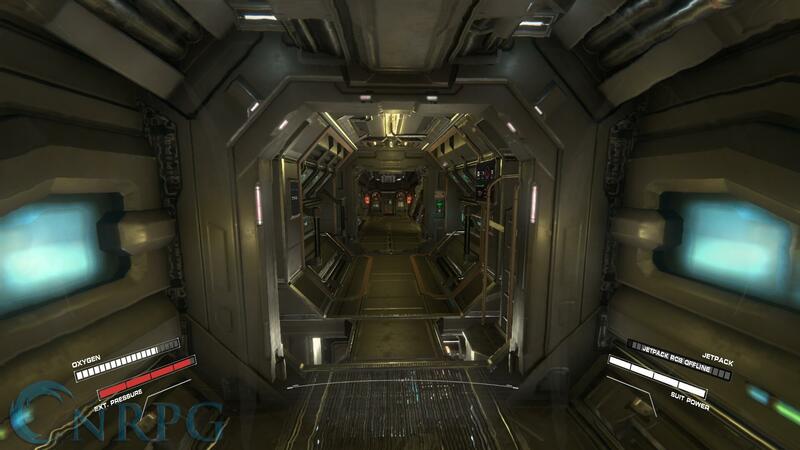 When you first start out in Hellion you start out in Outpost module, which is the basic module everyone starts in with that includes pretty much everything you need in your first journey. Now don’t get attached to this specific module, because before you know it you might’ve made a mistake and have to start all over again. The first real objective is making sure your first module is up and running by enabling everything and making sure the oxygen inflow is giving you proper breathable air. Alongside your module are other modules floating in space, like an airlock module that is needed to pressurize the room, and the Mule module, which I guess isn’t really a module since it functions as the typical space ship you can think of, that takes the station with you to your next adventure. Once you have spent a whole day figuring out how to dock all the modules and get them properly fit on your ship, it’s time to take off and find something to do. This whole process can be done alone, or together with friends by inviting them through the cryo pods. In my first play through earlier this year I did this with some friends and it was a blast. Since the game is on normal sized game servers like you would expect of survival games of this day, it’s just best to play it with others instead of isolating yourself and experiencing less of the fun. I also noticed that personally, I played fewer and shorter playthroughs alone. Earlier in Hellion’s development, this whole process was just a guessing game. There was not even a single guide telling us what to do, how to do it, and how everything works so you don’t just randomly die. And believe me, we died a lot back then, because everything in the game was just a big question mark to us and surviving was a trickier with all the gameplay issues. 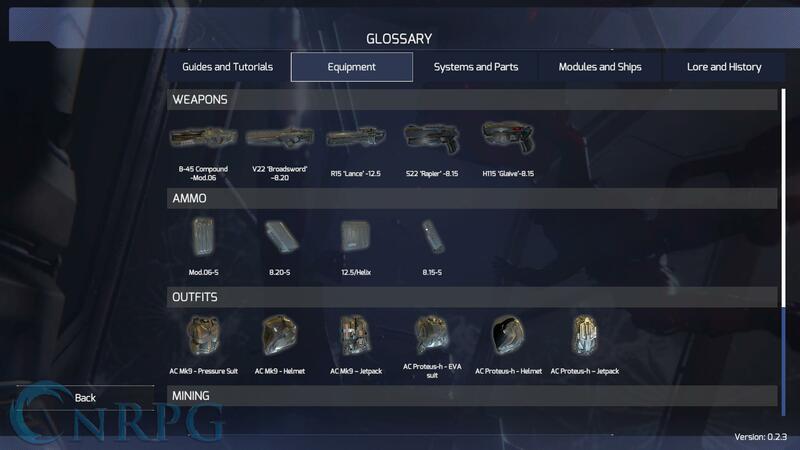 But this time around they have added a sort of guide book of information in game, with pictures showing you what to expect of everything and what the controls are. This definitely helps you get into the game much better, and get your station sorted out faster. Your mission after this is to find new modules, attach them onto your station, and increase the size of your floating tin can. That was pretty much all I did previously, and while it was a lot of fun, it felt like there wasn’t a lot of gameplay depth. Now Hellion feels a lot more whole. Instead having to start all over all the time because we had no clue what was going on, we now have to think about our upkeep. Since the universe is a persistent place and your machines eventually run out of resources, you will have to go mining for more that you can then refine into more breathable air. 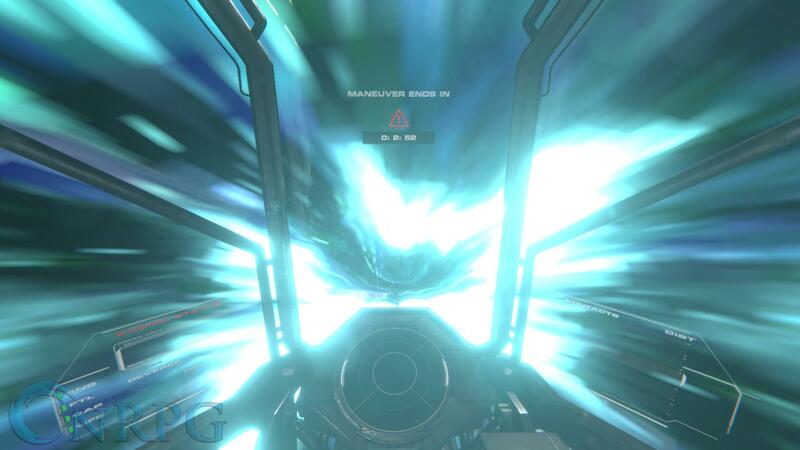 On board the Mule is a warp drive, which lets you warp to anything that you find on your scanner. Usually this is a bunch of modules and outposts near the start of your adventure, or asteroid belts in the outside ring of your solar system. While going for other modules to get your ship bigger might sound like the funner experience, having enough breathable air is in the long run is a tad more important. While you can move your station around, you cannot take it with you on warp, so before heading out on your next adventure you want to make sure you have enough oxygen, supplies and other materials with you in case something goes wrong. Your Mule is what’s used to travel and mine resources, and you’ll have to bring that back to your station for its upkeep. Hellion is definitely shaping up nicely and becoming more of an actual survival game, instead of trying to survive the plague of bugs and gameplay issues. Hellion was a little rough on the machine before, but I haven’t ran into any issues whatsoever with this play through. 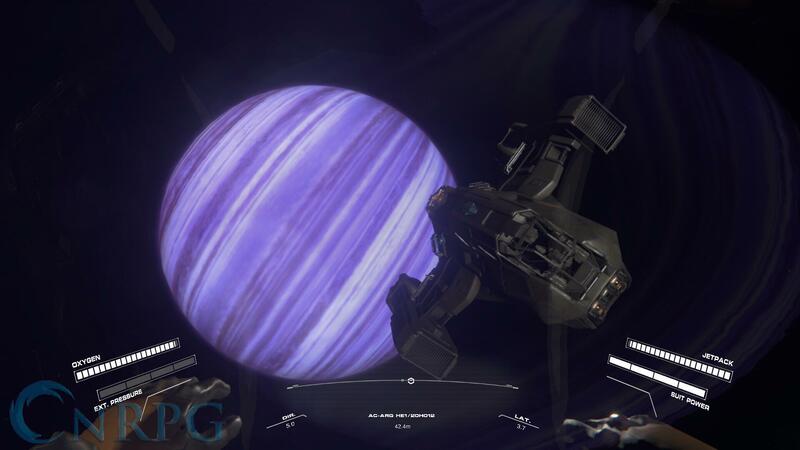 With the addition of a better guiding system in the game, and more ‘endgame’ features to play around with, Hellion is on a great track to becoming one of the better space games you can think of. It still has some ways to go, but it already is a ton of fun to play, even alone or with complete strangers. Do you like a challenge, don’t mind dying and having to start over a hundred times to finally get the drill going? Then Hellion might just be the game for you.